The Aera K5 is upgraded in each and every way from our previous generations. 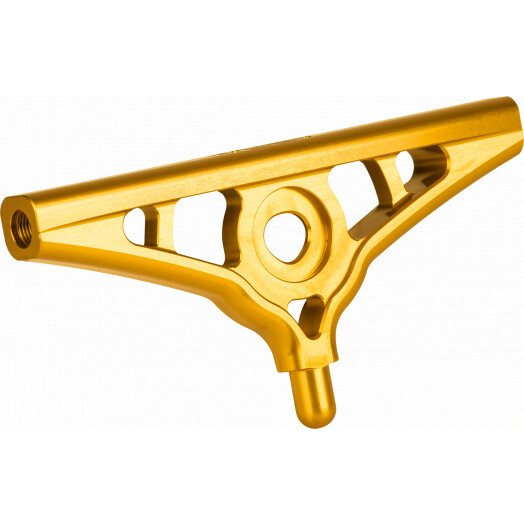 With a larger and longer pivot mating to an made in house pivot cup, the truck has more stability and accuracy, and the hanger and baseplate have been designed such that they add stiffness and strength to the truck with their highly engineered angles, curves, and features. This is the truck of choice by 2x World Champions, Kevin Reimer, and World Champion Patrick Switzer.